UPDATE!!! Use code ONET56B2DB to save $10 on your order! Ooh La La! 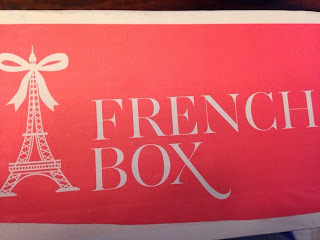 Last month I was NOT thrilled with my French Box. 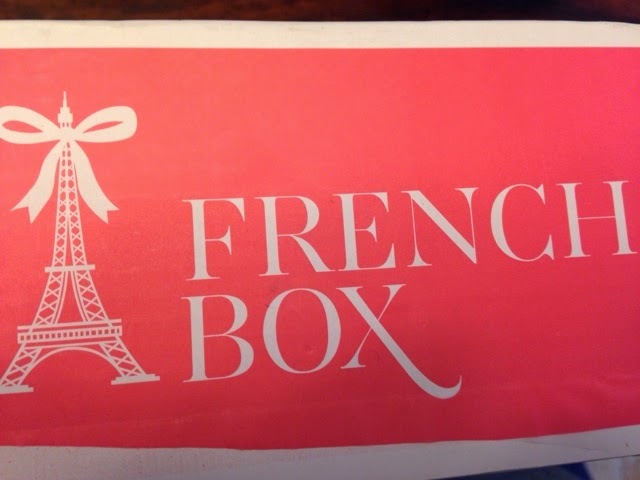 I thought it was random, and not very French. I feel like they were listening because this month they hit it out of the park! So excited! 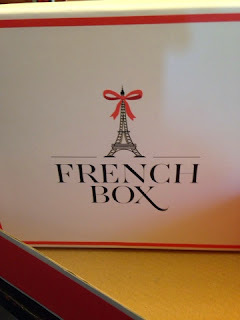 Again, their boxes are awesome! Nice sturdy box that is just beautiful! And inside, look at all these ACTUAL French goodies! Not included on the card was an adorable little notebook from Christian Lacroix! I want to point out that putting prices on many of the items are HARD because they cannot even be found in the US, so would have to be shipped internationally, causing them to cost even MORE. Also, a warning-- some of the web value links are NOT in English. This post contains affiliate links. Mamabreak may earn a commission on some of the links in this post when you make a purchase. 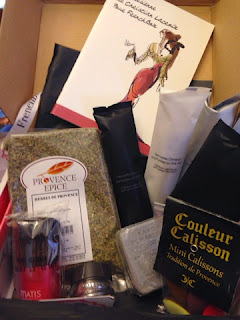 We did not receive a box to review (we pay for our own subscription)! and we only recommend products that we LOVE!! !